Here are some new Sony a7 III video reviews, check out! 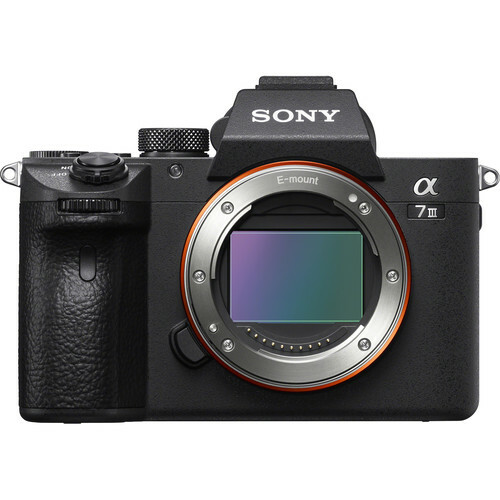 Offering excellent image quality, fast and reliable focus, impressive noise performance, fast continuous shooting and high-quality 4K video recording, the Sony a7 III is a near-perfect all-around mirrorless camera. And DPReview said the Sony a7 III is the best camera under $2000 you can buy!